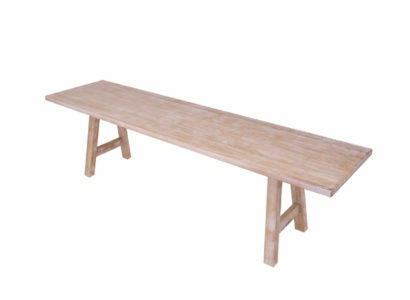 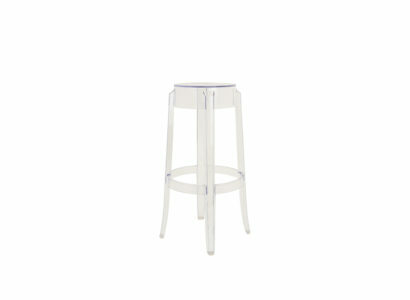 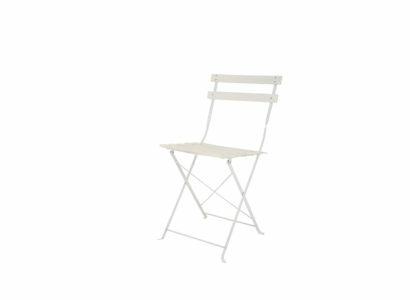 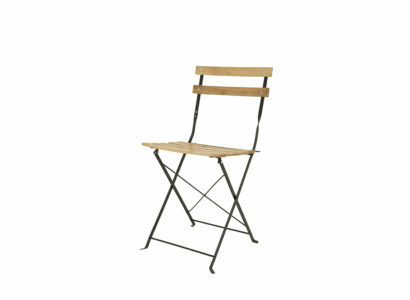 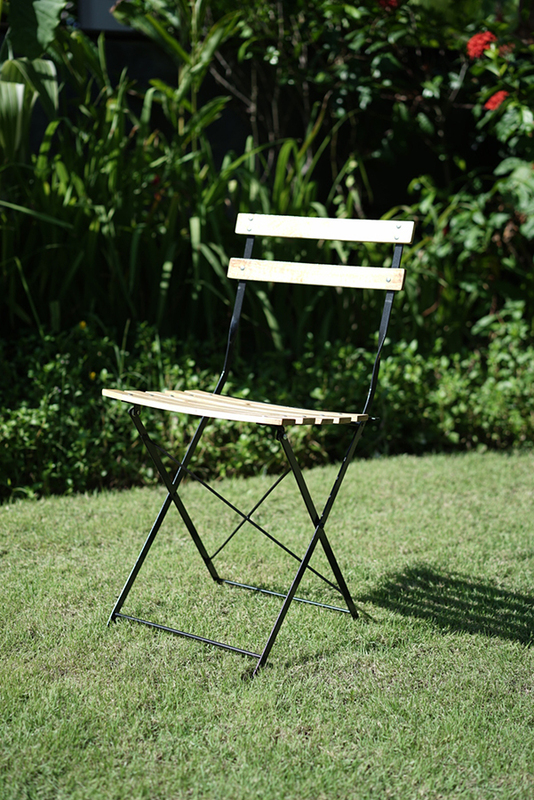 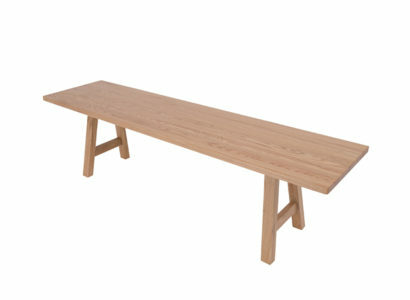 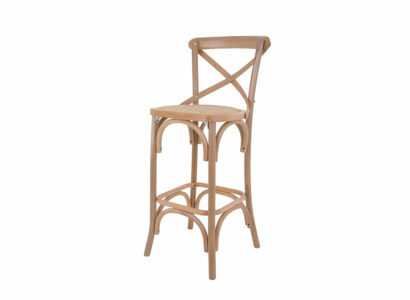 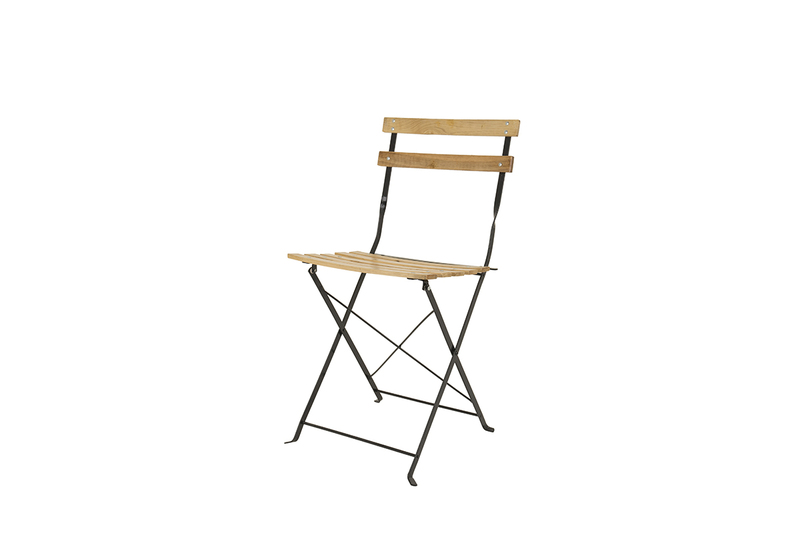 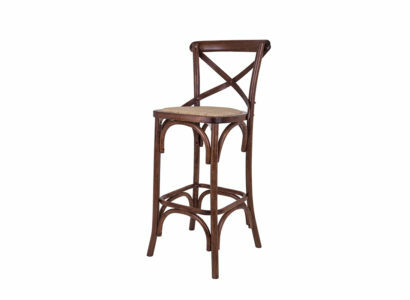 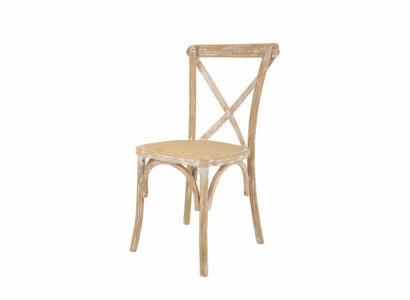 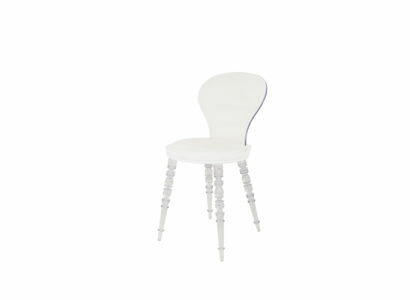 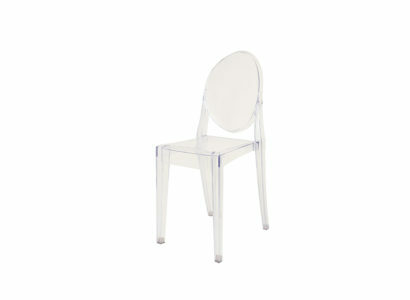 These chairs right from Paris of the end of the 19th century – the Bistro folding chair, simple and solid. 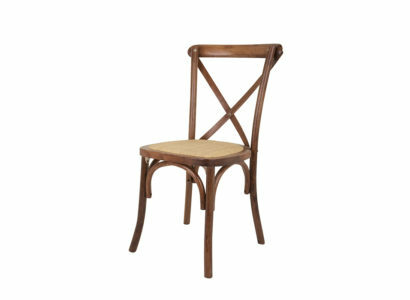 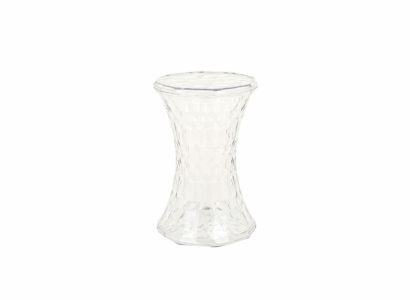 Today, Bistro is still as charming as ever! 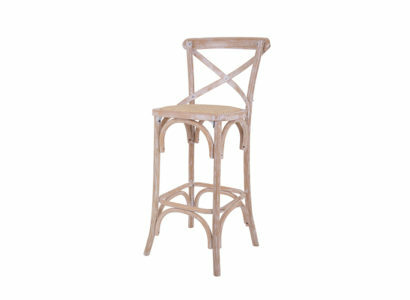 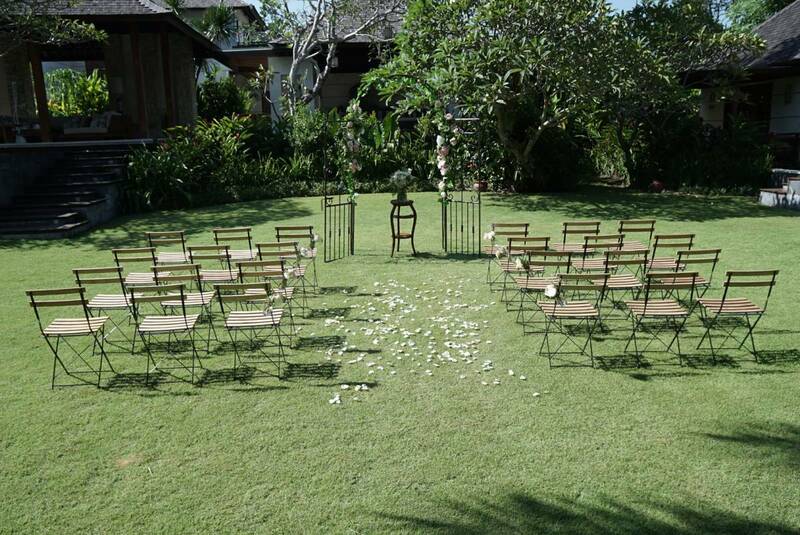 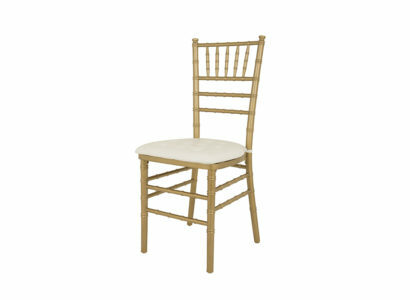 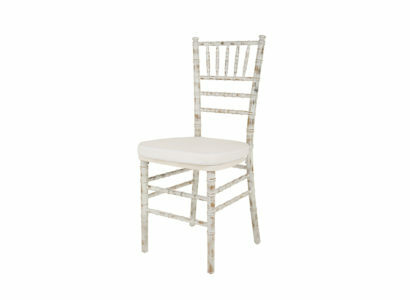 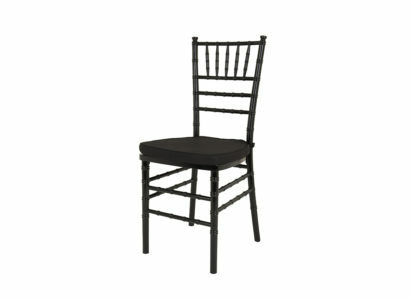 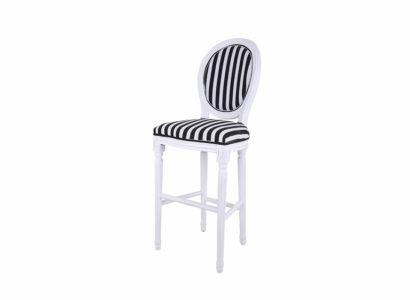 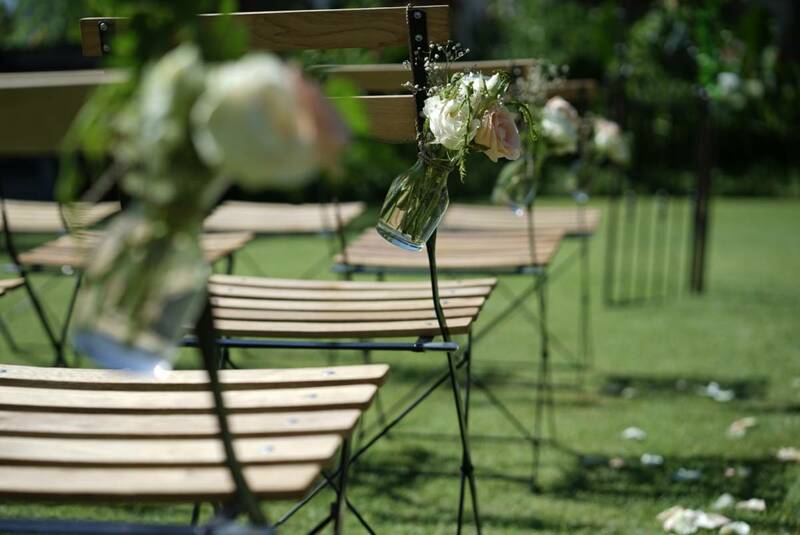 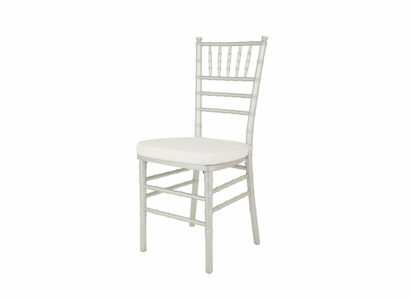 Bistro chairs are perfect for wedding ceremonies, birthdays and engagement parties in a vintage style.